Master’s of Science in Nursing (MSN) degrees are usually attached to field sub-specialties, such as Nurse Anesthetist, Nurse Educator and Nurse Practitioner, among others. MSN programs typically require at least two years of advanced studies. Programs target specialized know-how, both on academic as well as clinical levels. By some accounts nurses with advanced degrees are theoretically in demand in the next couple of decades. The well-publicized nursing shortage transcends job level and is just as rooted to shortages within nursing administration and education as it is to entry-level positions. Candidates shopping for a MSN program are likely looking for a specific field sub-specialty. Students are advised to pursue programs that first and foremost offer the degree for which they are looking. Beyond this programs may be compared and contrasted for cost, reputation, curriculum and length of time to finish. Brick and mortar universities with a strong medical school often offer an assortment of advanced nursing degrees. Online programs are one of the newer means by which to earn a MSN. Students study at their own pace with the least interruption to career and family life. Online nursing programs may require a brief period of clinical work, but the balance of coursework may be completed online. Because of the limitations in an online degree, advanced nursing specialties may be limited in a distance-learning paradigm. MSN programs often have a list of prerequisites that include coursework and GPA, at the very minimum. Applicants will also generally be required to hold a BSN degree and have worked as an RN in a clinical setting for a certain number of years to be considered. Candidates with a non-nursing Bachelor’s degree, and with no previous nursing experience might have the option at some schools to apply for entry-level MSN degrees. These are often called “accelerated” nursing programs. Candidates must be highly motivated to play “catch-up” with RN licensure and to quickly get on board with specialized material contained in the MSN curriculum. Stiffer tuitions are part of the graduate degree realm. Tuition repayment programs, federal and state financial aid, and even attractive scholarships for nurses offer a wide array of assistance. We have a broad array of exciting online programs available in our database. To see a complete up-to-date listing of these educational opportunities, please click here. 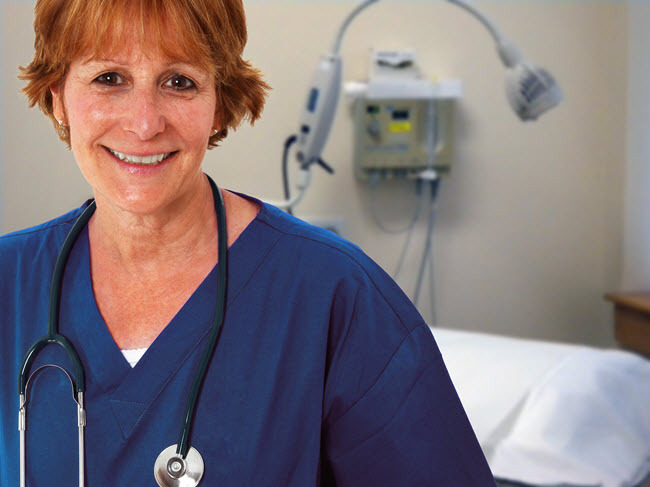 Specialty nursing certificate programs may offer additional career advancement opportunities. To see a complete up-to-date listing of currently available certificat programs in our database, please click here.